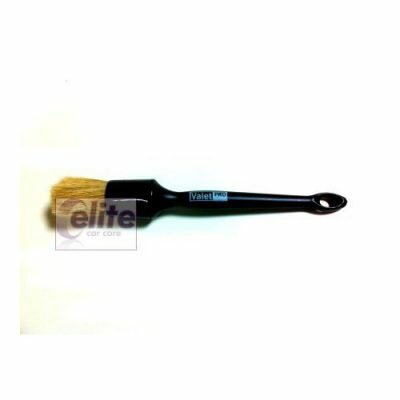 A durable brush designed for cleaning wheels, engines and engine parts. 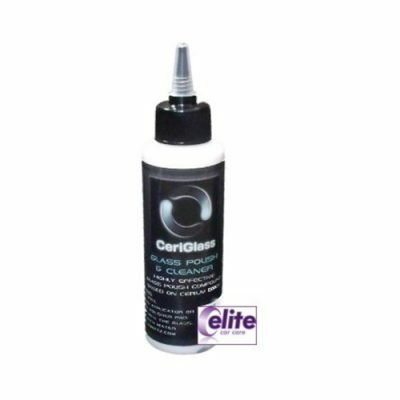 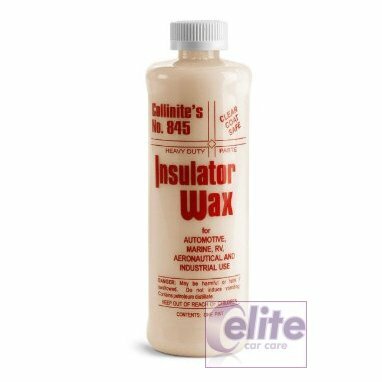 Perfect for use with degreasing agents for cleaning oil and grease. 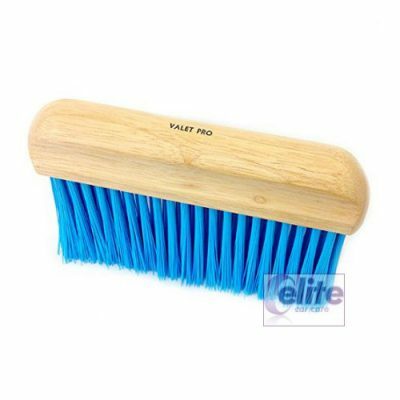 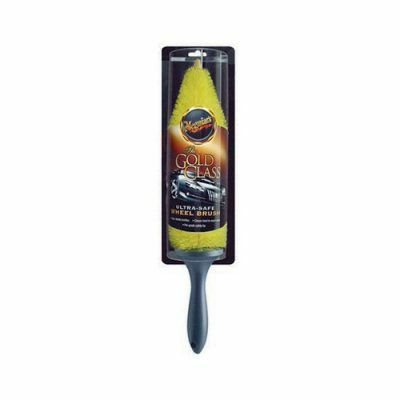 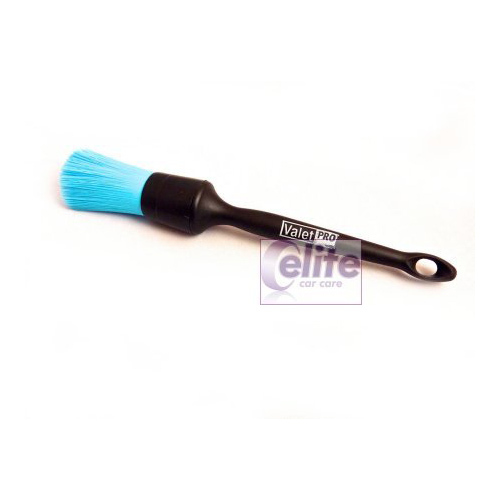 This brush is constructed of a tough plastic frame with soft nylon bristles and is very easy to clean.